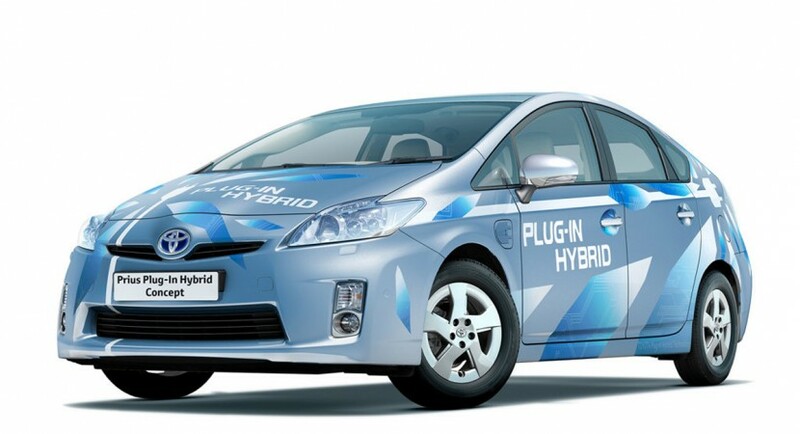 The Japanese manufacturer at Toyota announced that they are preparing an affordable plug-in hybrid model based on the Prius model and expected to debut on the market by 2012. The electric model from Toyota promises a low acquisition price of about $28,000 being more affordable than other zero-emission models available on the automotive market. 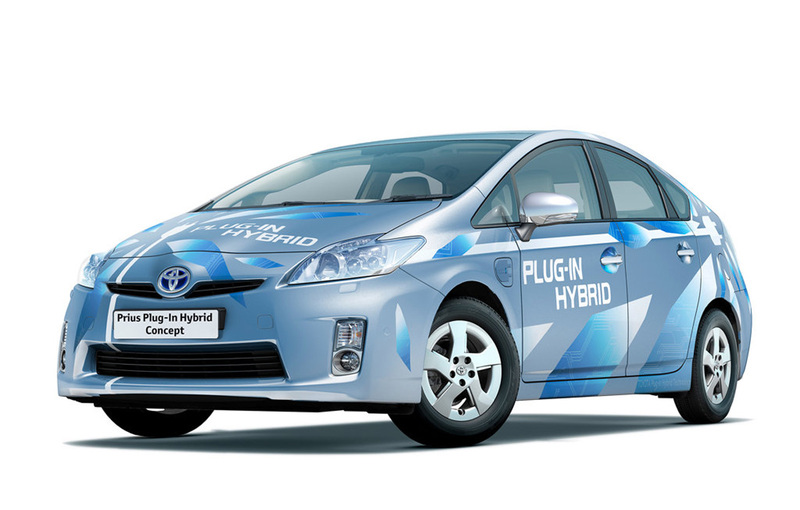 People at Toyota slightly showed their intention of developing a hybrid model when they unveiled the Prius Plug-in concept, as you can see the photo above. Selling around 20,000 Prius electric units every year is the target proposed by the Japanese manufacturer. A not very good news is that the autonomy of the Toyota Prius Hybrid model expected for 2012 is around 13 miles. This may be a setback for the potential customers interesed in buying the electric Prius but until the Japanese manufacturer will reveal more details we can not claim certain important things such as the autonomy of the model. New shot with the allegedly Skoda Rapid – can it really be?